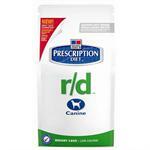 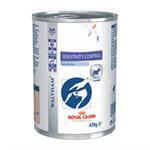 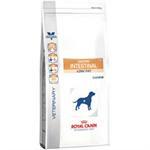 Prescription Diet™ Canine r/d™ was designed specifically for the management of weight problems in dogs. 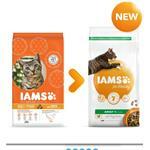 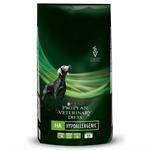 Gastro-Intestinal Low Fat is for the nutritional support of dogs in cases of acute and chronic pancreatitis. 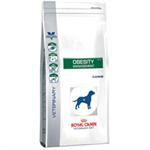 Obesity Management is for the nutritional support of dogs with obesity. 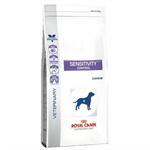 Sensitivity Control is for the nutritional support of dogs with food allergies and with dermatological and/or gastrointestinal signs. 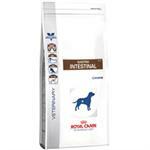 Gastro-Intestinal is for the nutritional support of dogs in cases of acute and chronic diarrhoea and inflammatory Bowel Disease (IBD). 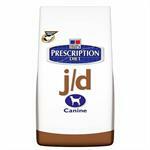 Hill's™ Prescription Diet™ Canine j/d™ Reduced Calorie is clinically proven to improve mobility in just 3 weeks with the right balance of healthy nutrients and a special omega-3 oil. 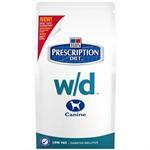 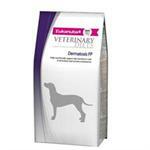 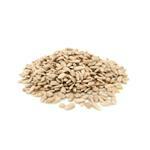 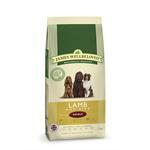 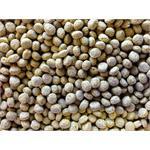 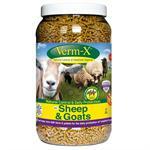 Prescription Diet™ Canine w/d is Low in calories and fat to maintain your dogs ideal weight. 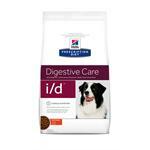 Prescription Diet™ Canine i/d™ is a highly digestible formula created specifically to help manage dogs with gastrointestinal disorders. 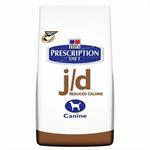 Hill's™ Prescription Diet™ Canine j/d™ is clinically proven to improve mobility in just 3 weeks with the right balance of healthy nutrients and a special omega-3 oil.